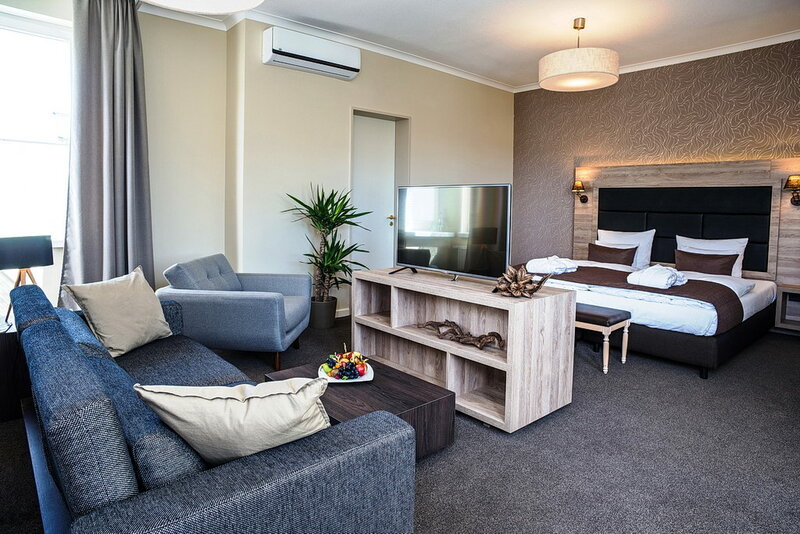 Our elegant and stylishly furnished Junior Suites are about 40 sq m in size and face the landside. 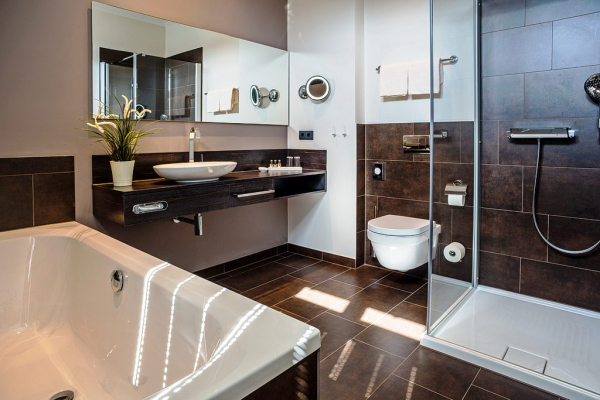 They feature a spacious window front and a bathroom with shower and bath tub. 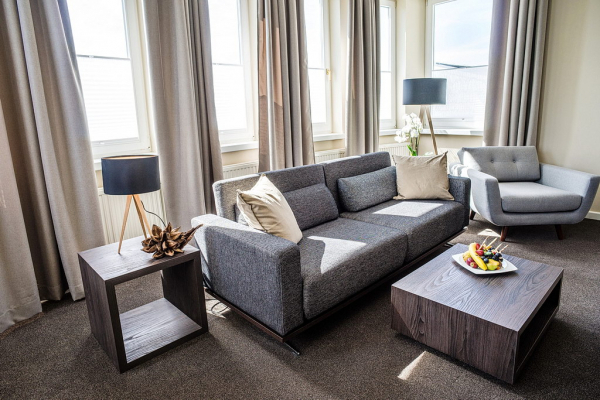 Enjoy the privileged location in the main building, where our BALTIC SPA of Upstalsboom and the restaurants are located.